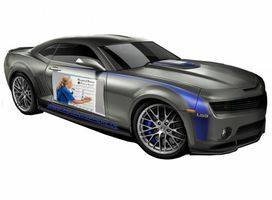 ThisCar Windshield Protect will fit most cars, trucks, and SUV's.Thiswindshield cover acts just like a blanket! With this cover on your car, it will eliminate scraping and brushing off snow from your windshield on those chilly mornings. Simply remove cover from your windshield and shake any snow, ice, or leaves for a clean windshield! 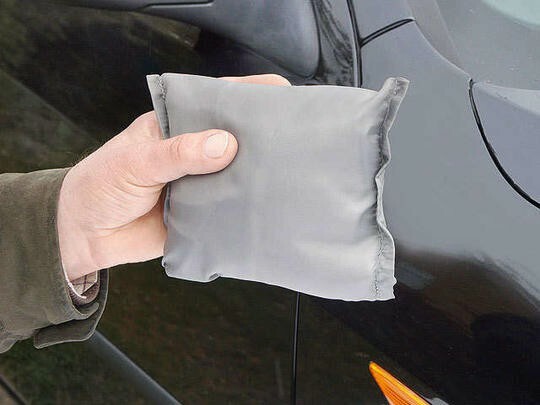 Thiscover reduces build up of snow and ice on your wiper blades and protects the wiper fluid from clogging. It will also save fuel by having a shorter defrost time! Comes with storage pouch. 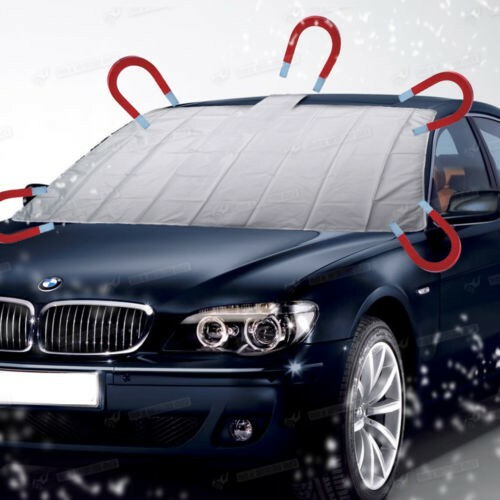 Keep your windscreen safe from frost by covering it up with a magnetic car windscreen cover while it rests. 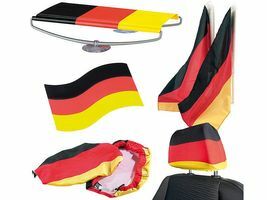 The cover is also great for offering your car shade on a warm day.